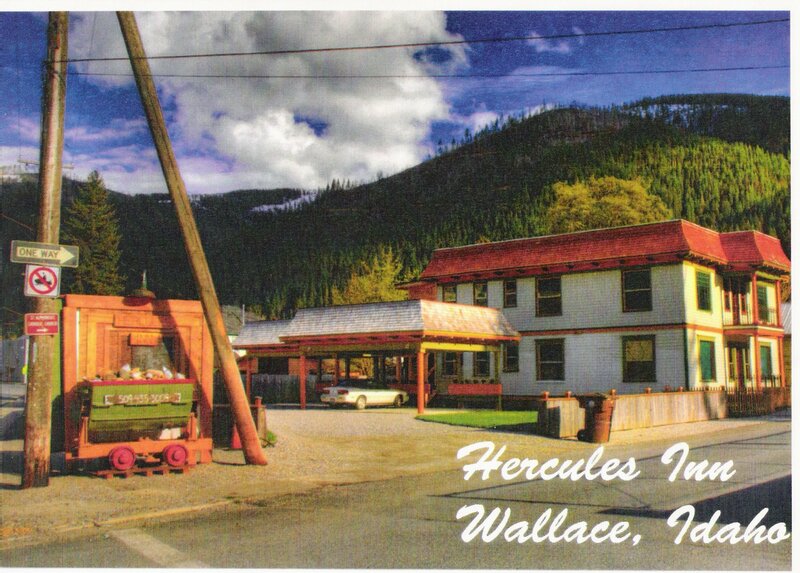 Need a Hotel in beautiful Wallace, Idaho? Then stay at the “Hercules Inn”. The “Hercules” is more than a hotel room. It is quality lodging at its finest at the center of the universe & the center of the famous Coeur d’ Alene Mining District. 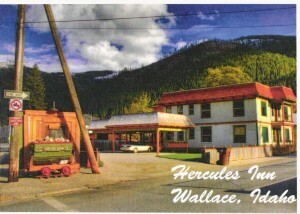 Located in the cradle of the Coeur d’ Alene & Bitterroot mountains, the “Hercules Inn” is rented by the night or week for family vacations, romantic rendezvous, or a historic experience. The “Hercules Inn” has 4 complete suites, each with king & queen size beds, flat screen TV’s in the bedroom & living room, free WiFi, & a fully operational kitchen and laundry. A deck on each floor leads to the hot tub. On snowy nights, your car will be protected with covered parking & power to plug it in. Bring your bike, ATV or snowmobile to explore the area or a book to relax in the mountains of beautiful North Idaho. So if you need a Hotel room, think an inn. The “Hercules Inn”. Check out photos of the “Hercules Inn” by going to Photo Gallery under the main menu.